This property has been sold, thank you for your interest. X appeal, X factor, you name it this home has it. You’ll be impressed from the minute you step onto the property. 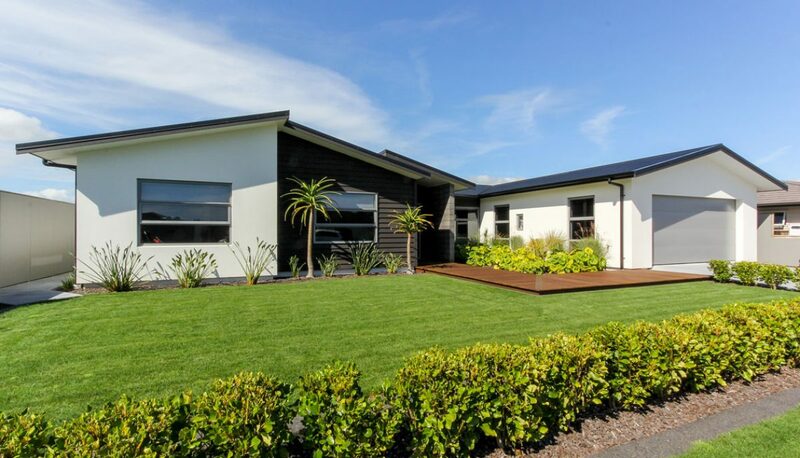 Constructed from durable low maintenance products, with clean effortless design lines ensures this home stands out from the rest.